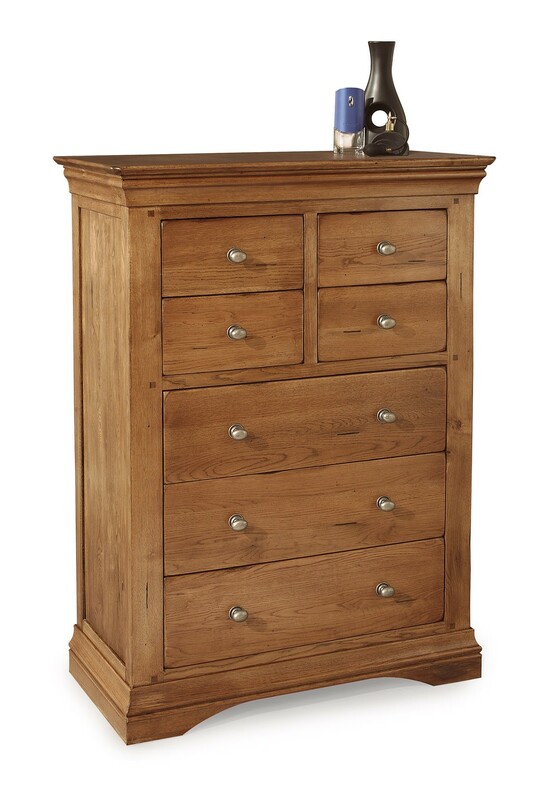 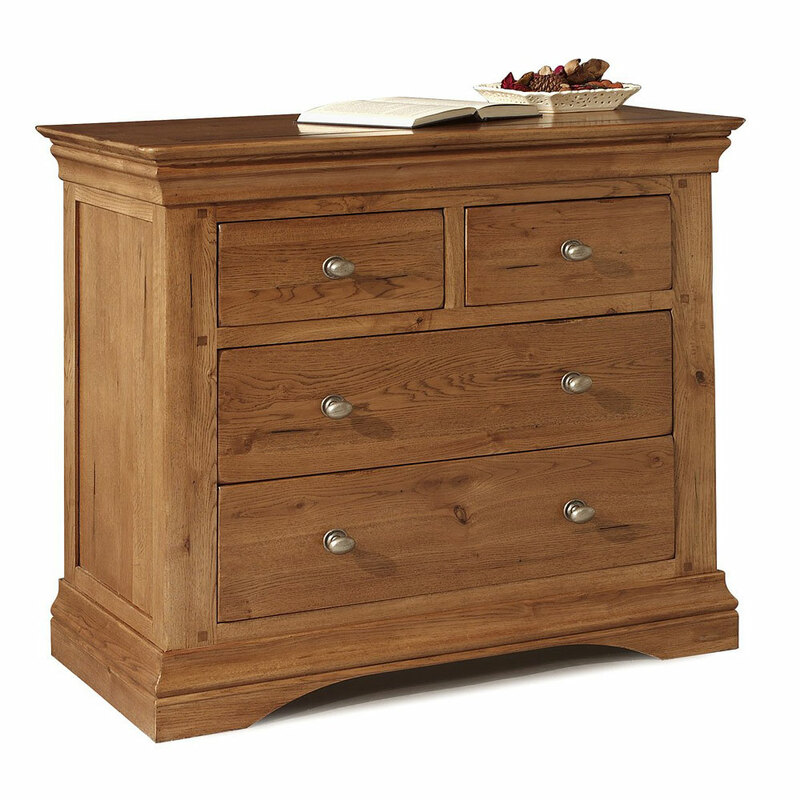 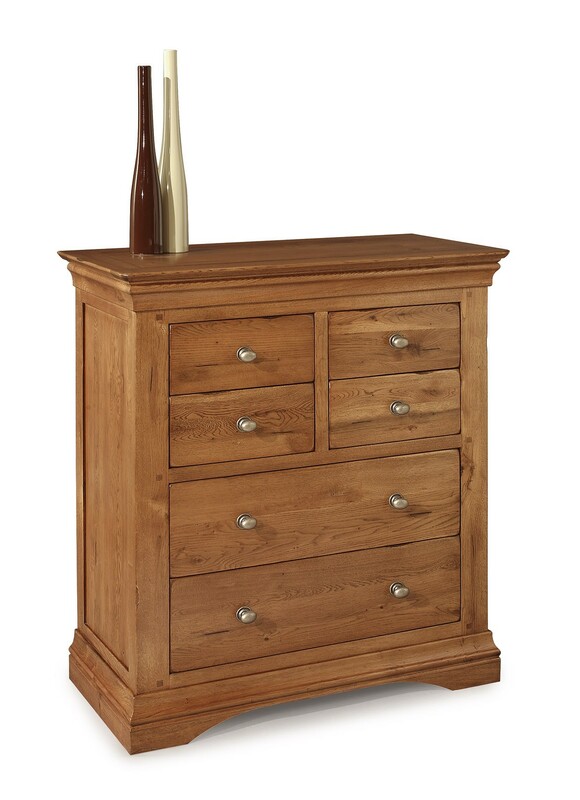 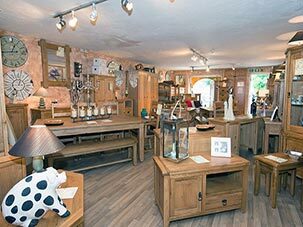 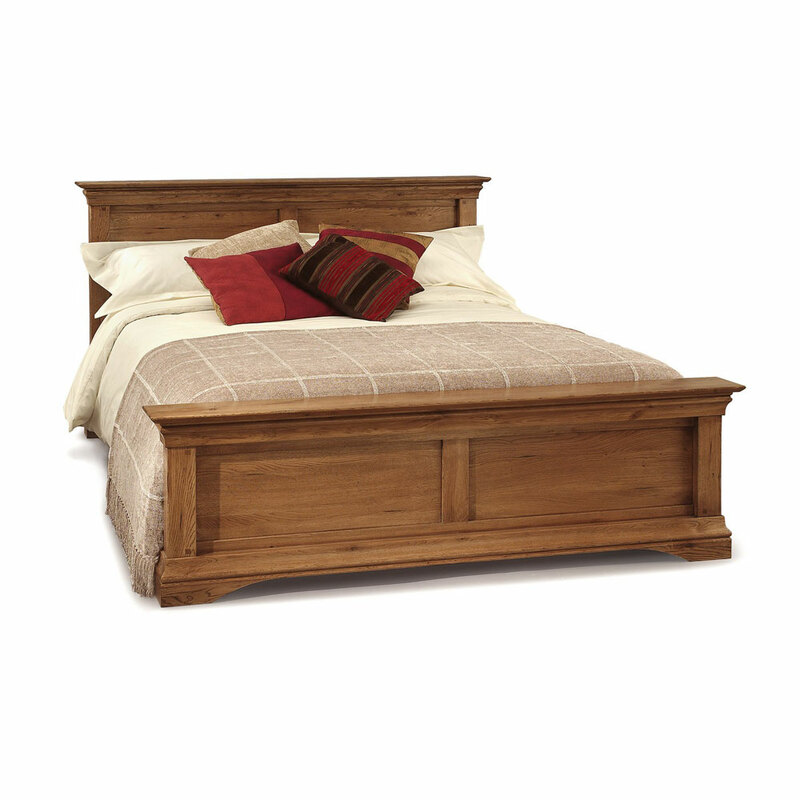 The impressive Clermont Oak Double Wardrobe is greatly influenced in style by the French renaissance, it encapsulates both strength and beauty with elegant curved tops, pewter handles and a rustic rich tone that enhances the natural grain of the solid oak, designed with generous hanging space and lower drawer storage for all your bedroom essentials. 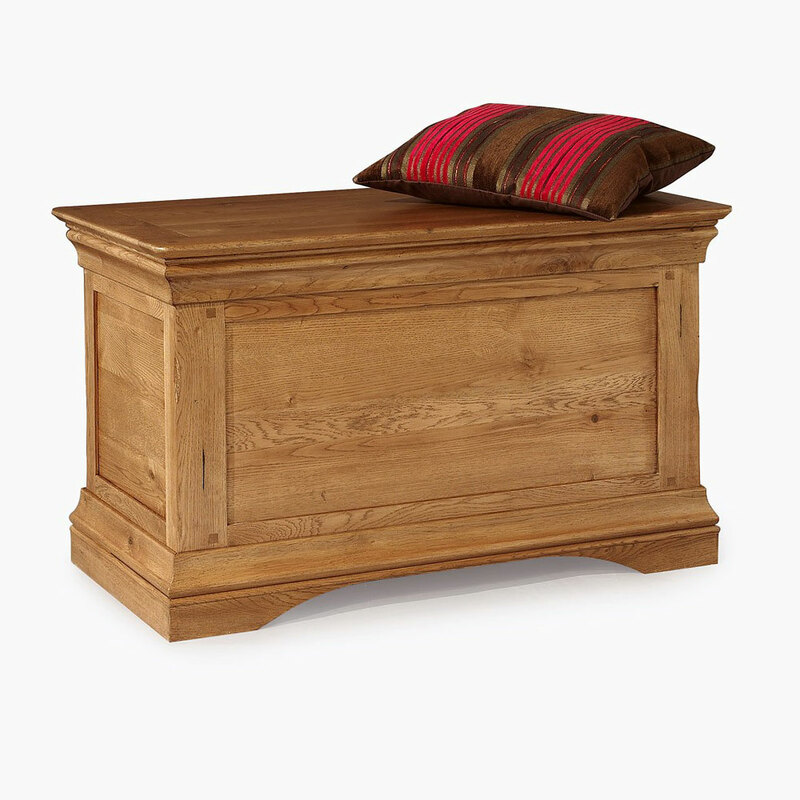 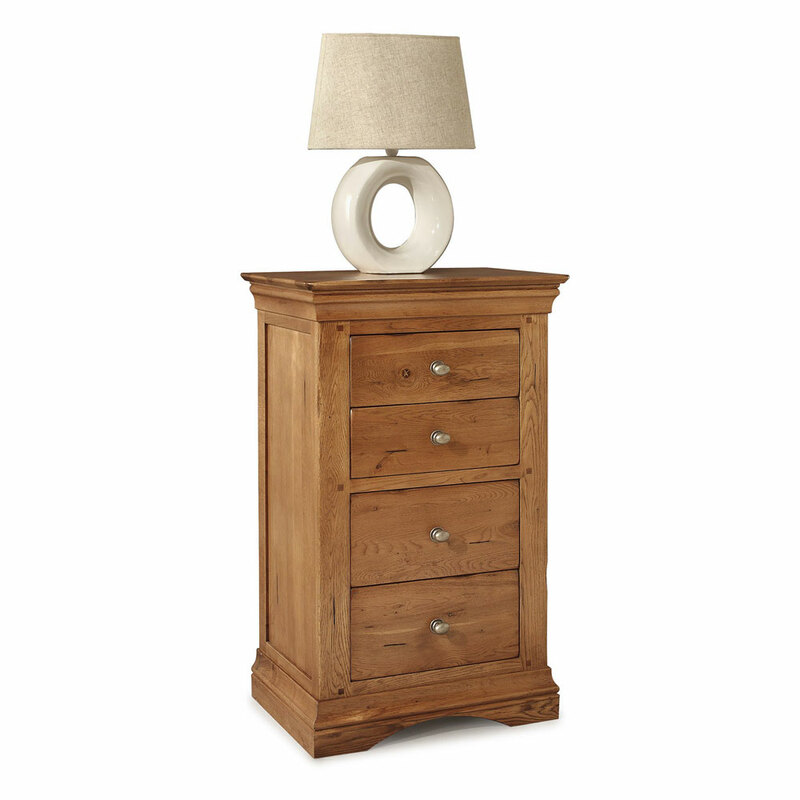 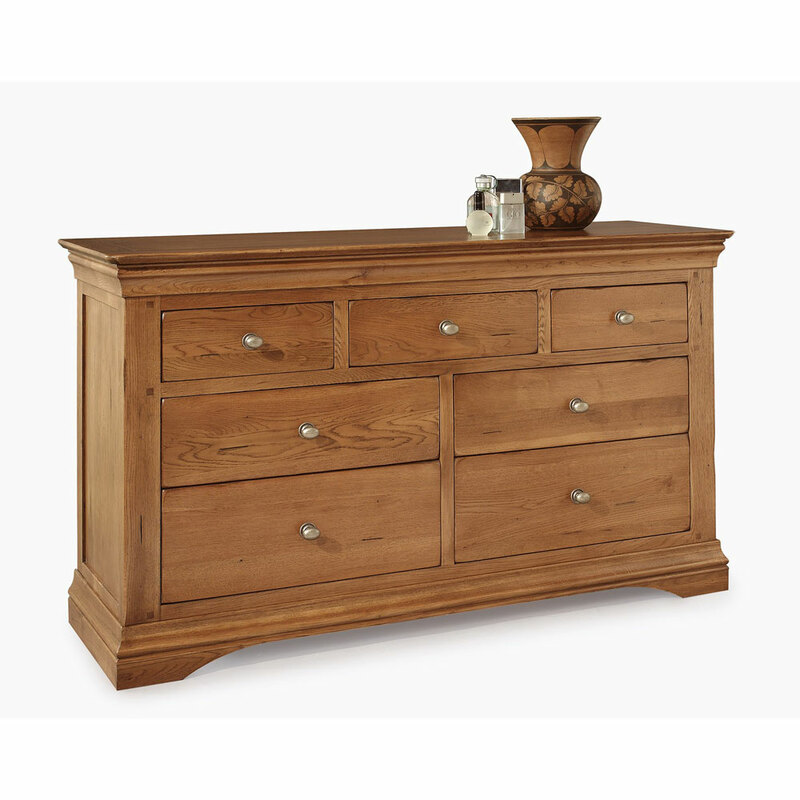 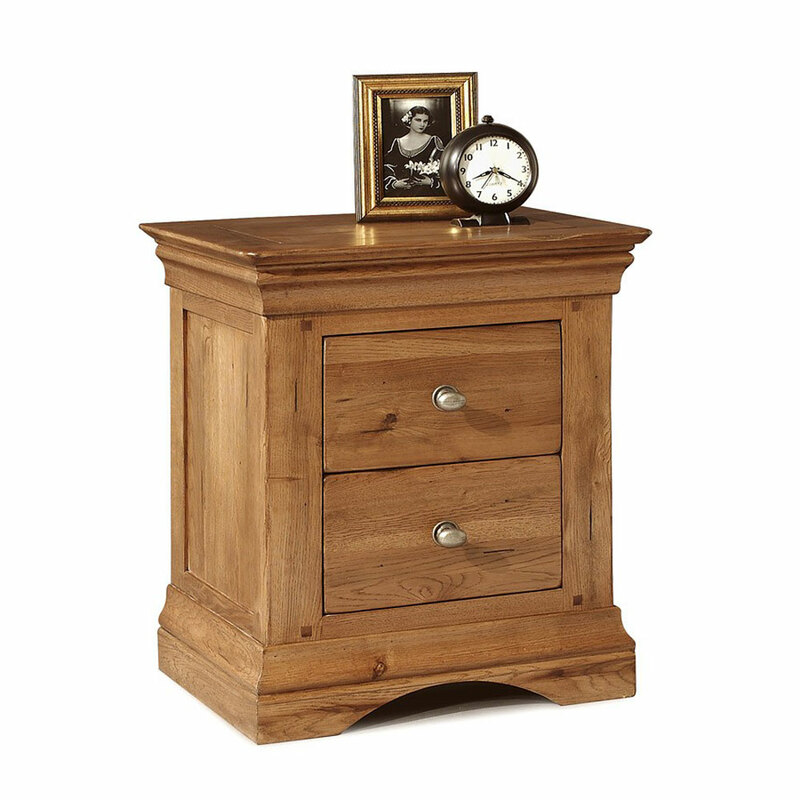 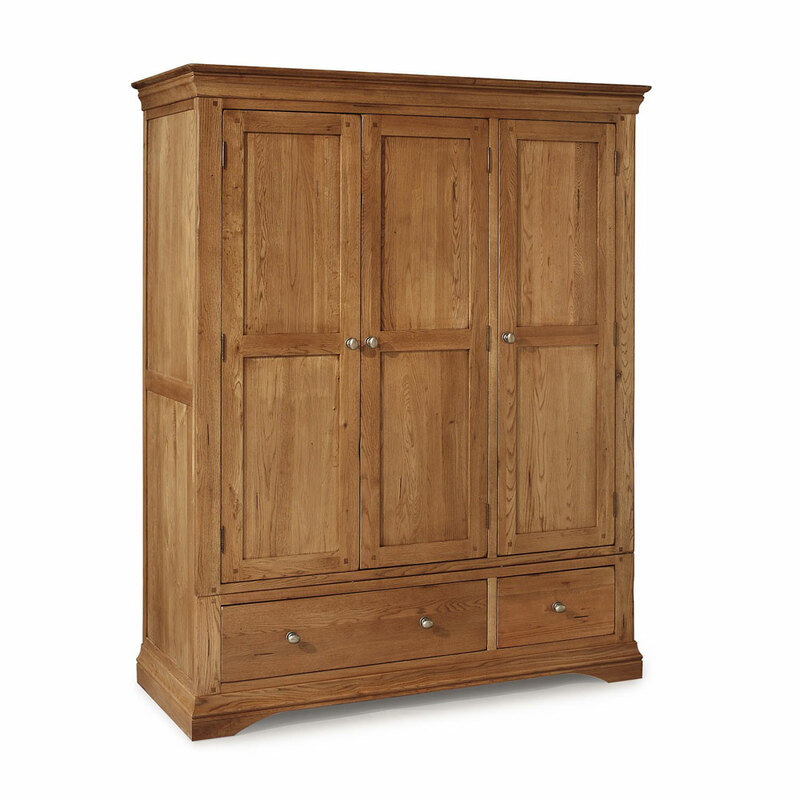 The Clermont Solid Oak Double Wardrobe is a true lifetime piece for any home. 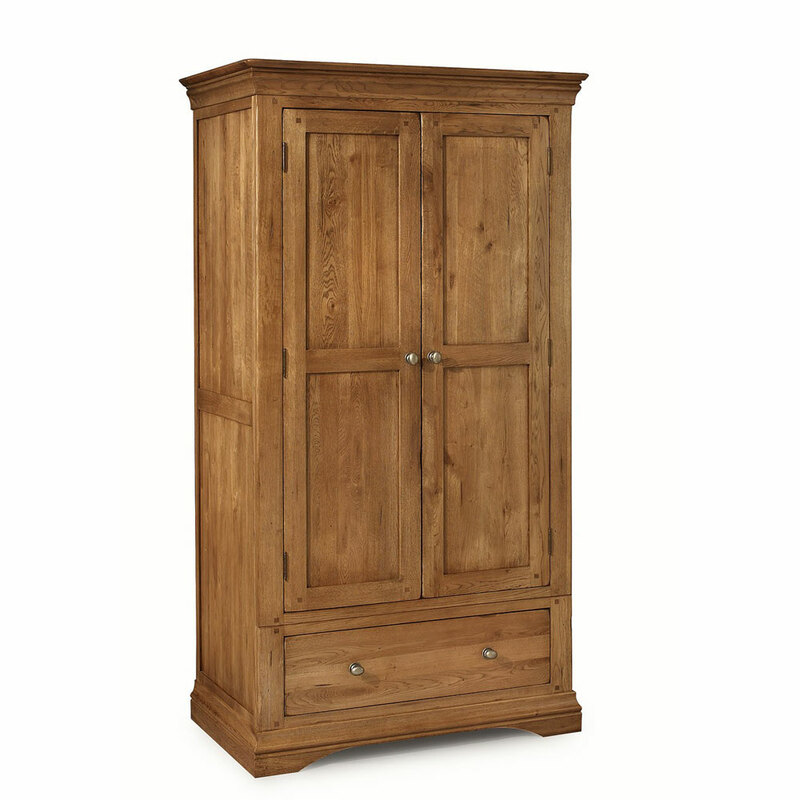 Assembly Required for National Delivery, Local Delivery we build the wardrobe for you.